RIGHT FOR YOUR NEXT MEETING BUDGET. RIGHT NEXT TO ORLANDO. Seminole County gives your group a beautiful natural setting that's less crowded and more relaxed, yet still close to world-famous theme parks. 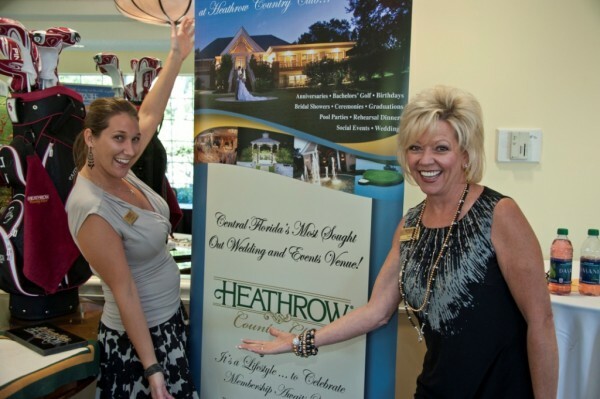 From some of Florida's finest group hotels , to inspiring outdoor venues, to expert planning assistance, it's better to meet in Seminole County.